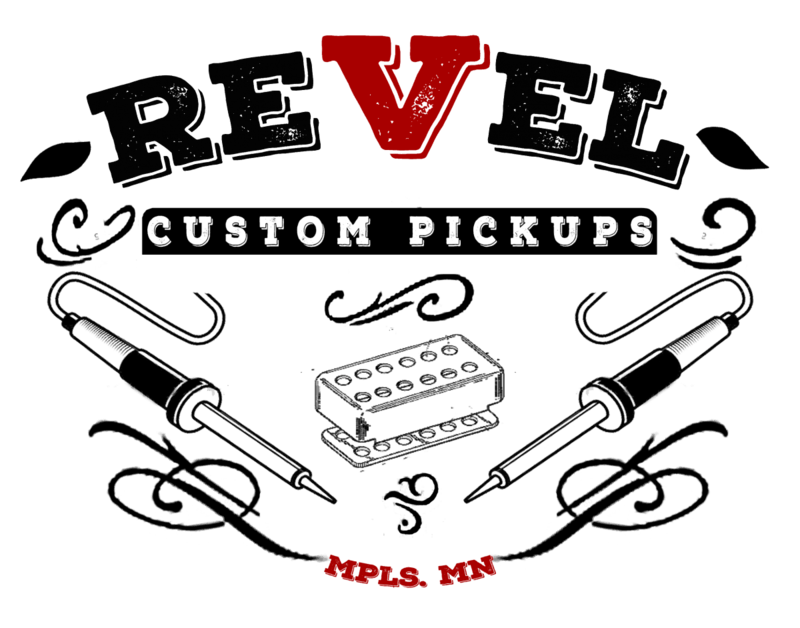 The Revel T-90 is, very simply, a P-90 for your Tele guitar. Being the same shape as a traditional Tele pickup it requires nothing extra to fit. How P-90 is it? I say that it’s very literally as close to a P-90 as you can get in this shape and size of pickup without using an actual P-90. And that is to say: it’s really damn close. This pickup differs from the Mojo 42 or 43 in that it does not attempt to retain any Tele pickup qualities. It’s meant to sound like a P-90 and act like a P-90. What qualities it takes on once put into your Tele guitar depends a lot on the guitar, the bridge, the saddles and, of course, the amp. But this holds true for any pickup. 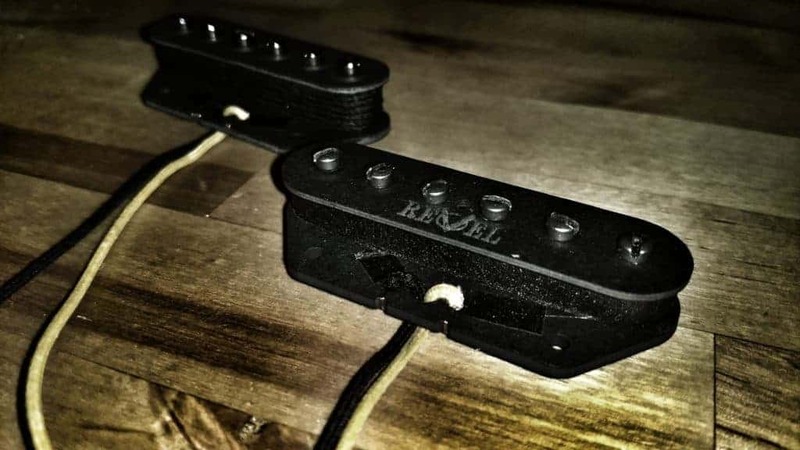 If you’re just looking for the finest qualities of a P-90 in Tele pickup sized packaging, this is it. I won’t lie that I was skeptical when I heard “Tele sized P-90” but it absolutely grinds like a 90 when you hit chords. I A/B’d it with my SG Jr and it didn’t lack anything compared to it. It gets rather picky higher up, til you roll off the volume a bit. Nothing that I wouldn’t expect from a P90, however. The T-90 is an excellent lead pickup, bright enough to have clarity, but not harsh by any means. Still punches and is very touch sensitive. It’s also got a lot of meat on the bones down low which I appreciate a lot for the blues through punk that I spend most of my time playing. I must add, it pulls an astonishing range of sounds out of it with the 4-way esquire style I have in it, I highly recommend it if anyone asks if it does well under that type of configuration.